King Island Council is developing a new Waste Strategy to guide the next 10 years. Working with A.Prince Consulting, we are seeking your views and opinions to help us understand how you manage your waste now and what would be your preferences for the future. There are many challenges living on an island, but also some unique opportunities. Please complete our on-line survey here, or call into the Council offices to collect a hard copy. 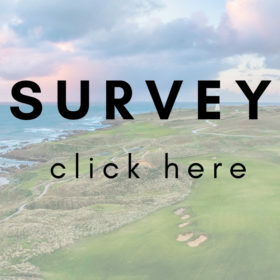 As well as completing the survey, you are welcome to provide any comments through the form at the bottom of this page. All responses submitted by Thursday 18 April will be collated with feedback from face-to-face and telephone stakeholder meetings to inform a draft strategy, to be presented to Council at their June workshop.